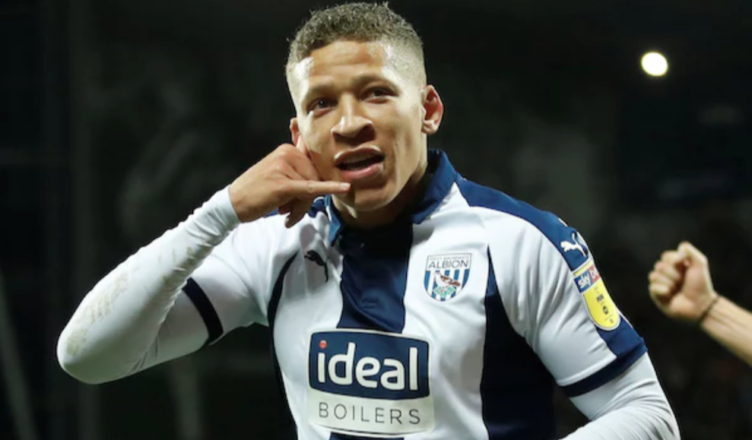 West Brom plan Dwight Gayle deal – but it will only happen on one condition – Report – NUFC blog – Newcastle United blog – NUFC Fixtures, News and Forum. According to the Birmingham Mail, West Brom are keen to sign Dwight Gayle on a permanent deal this summer – but only if they earn promotion back to the Premier League. The thing that may have immediately entered your head is how this could then facilitate a permanent move for Salmon Rondon, although the fact they may only sign Gayle if they go up is a concern – especially when they’re currently 7 points adrift of the top 2. This may seem a funny one given Gayle’s Championship prowess would be even more essential to them if they did NOT get promoted this summer, however I can only presume that they’d be unable to fund such a deal if they didn’t bounce back at the first time of asking. A recent report in the Northern Echo stated that the Baggies will demand £16m for Rondon this summer or Gayle plus £6m – although the latter deal seems a little unfair to me given a 20-goal striker in the second tier is clearly worth more than £10m. Gayle would be a good squad player for us next season, but if his exit means we sign Salomon Rondon permanently then I’m all for it. Let’s hope something can be agreed on this front; especially when we have leverage given their clear interest in Gayle, Murphy and Isaac Hayden – who was linked in January – with him being another player they could look at if they’re promoted. Wishing you the best of luck with your English lessons.